Get ready for the fire/flood season, this is the best insurance money can buy!! 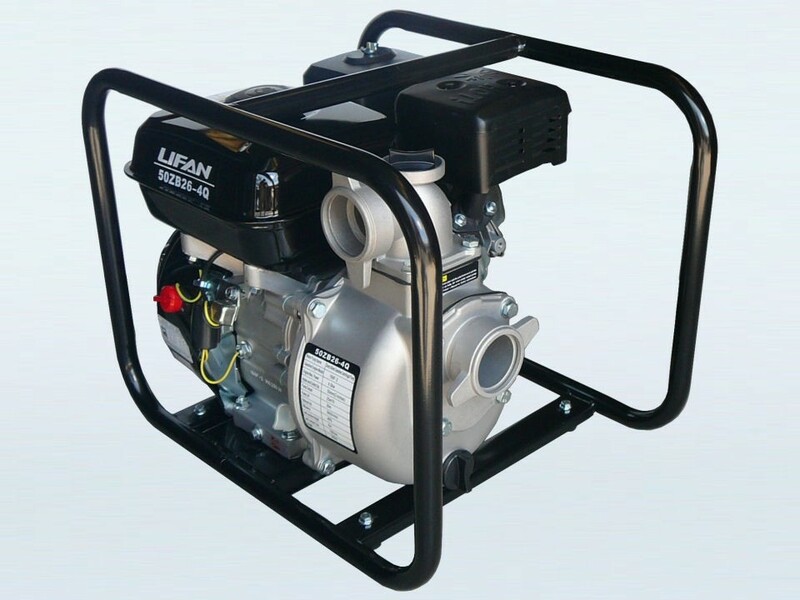 Ideal for general water transfer or clearing a flooded room or pool.This 2" petrol unit will move 25000 litres an hour and all powered by a easy to start Lifan 6.5hp engine. All this at this incredible low price! • Max output: 25000 litres per hr or 420 L/min. • Size: 49 x 40 x 42cm. Hose and camlock kits also available.